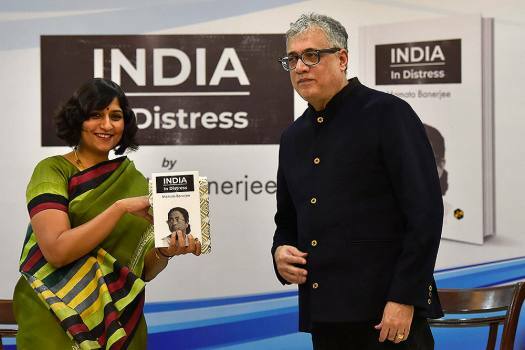 TMC leader Derek O'Brien and journalist-author Nilanjana Roy during the launch of West Bengal Chief Minister Mamata Banerjee's book "India In Distress" in New Delhi. 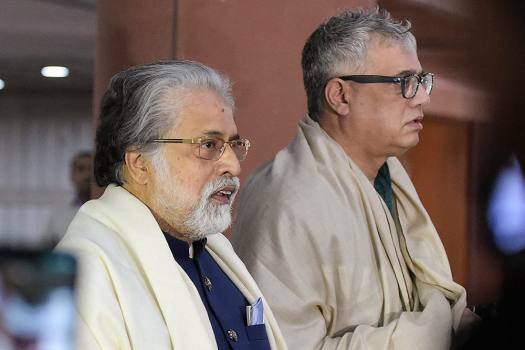 Trinamool Congress leaders Sudip Bandyopadhyay and Derek O'Brien arrive for an all-party meeting on the Pulwama terror attack at Parliament House, in New Delhi. 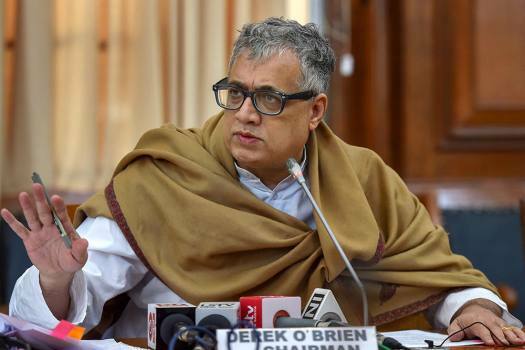 Chairman of parliamentary standing committee on Civil Aviation and TMC MP Derek O'Brien addresses a press conference at Parliament House in New Delhi. 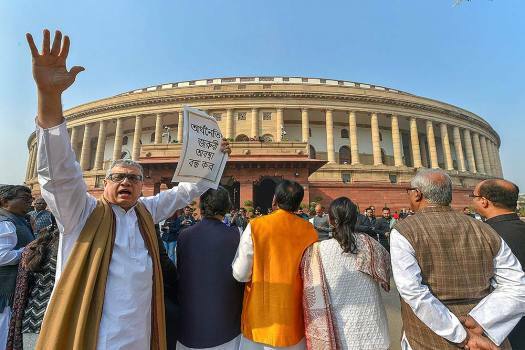 Derek O'Brien along with other Trinamool Congress MPs stages a protest against the Union goverment over various issues, during the Winter Session of Parliament, in New Delhi. 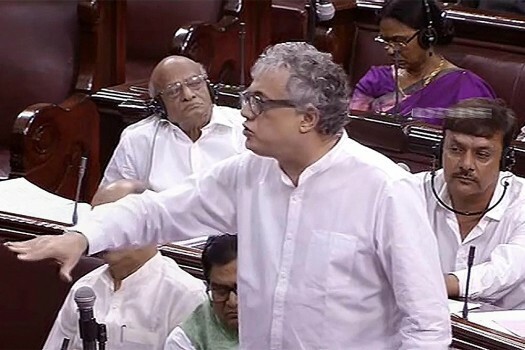 TMC member Derek O'Brien speaks in the Rajya Sabha during the Monsoon session of Parliament, in New Delhi. 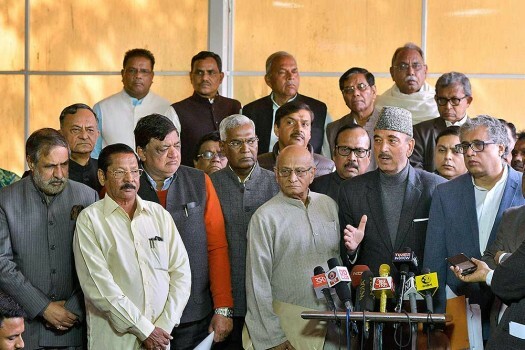 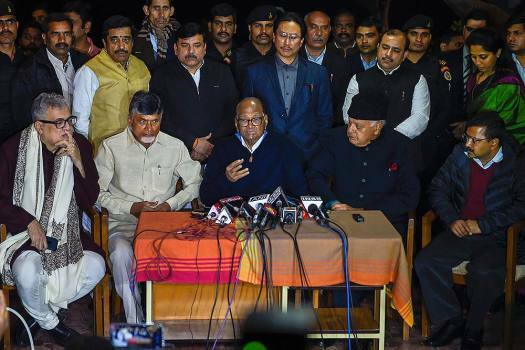 Opposition MPs talks to the media after walking out during the Budget Session at Parliament House in New Delhi. 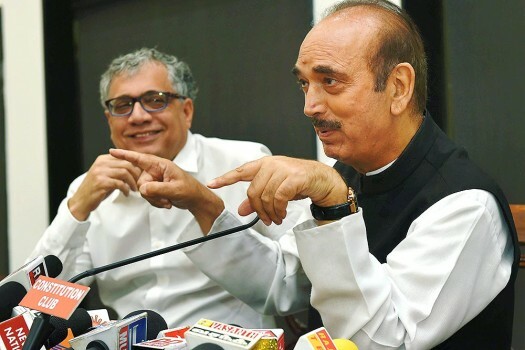 Opposition leaders Ghulam Nabi Azad of Congress and Derek O’Brien of TMC at a press conference to observe November 8 as Black Day to protest note ban, in New Delhi. 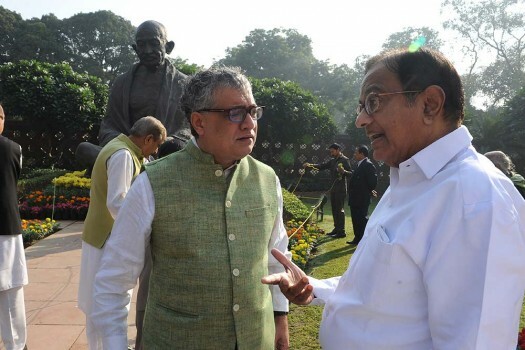 TMC leader Derek O'Brien with Samajwadi Party leaders Ram Gopal Yadav and Naresh Agarwal at Parliament house during the winter session, in New Delhi. 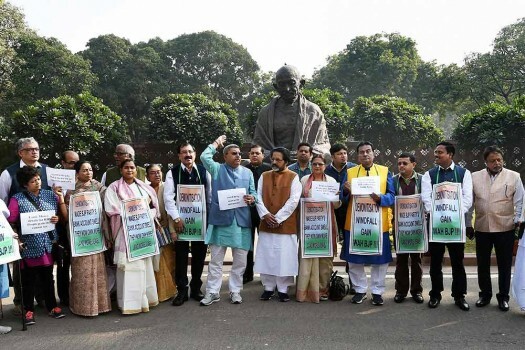 TMC members protest against demonetisation during the winter session of Parliament, in New Delhi. 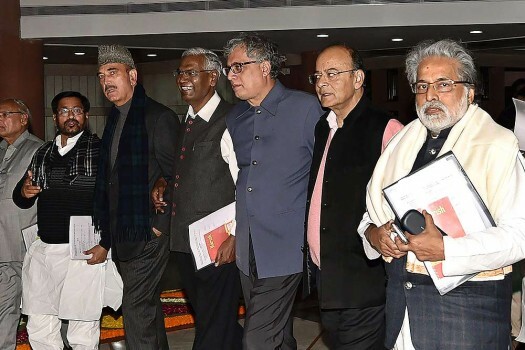 Congress leader Ghulam Nabi Azad, CPI's D Raja, TMC's Derek O'Brien and Sudip Bandyopadhya after an all-party meeting ahead of the Winter Session of Parliament, in New Delhi. 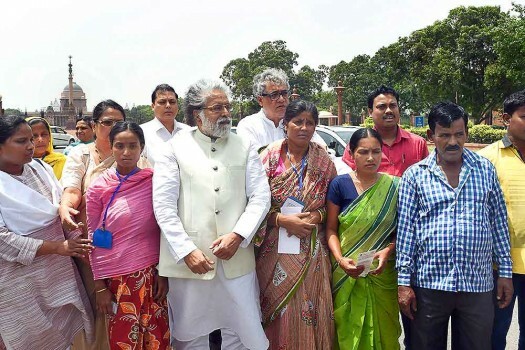 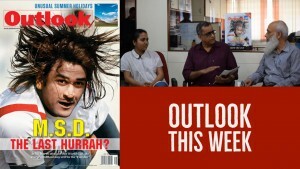 With A Formidable BJP, Is Mamata Worried About Hindu Votes? 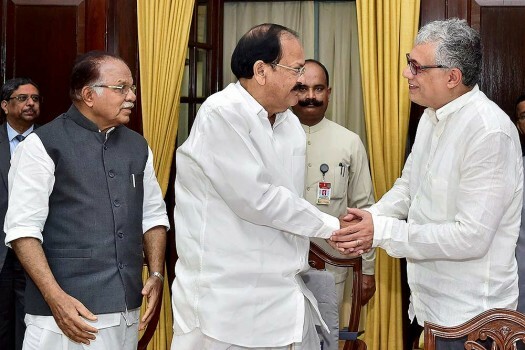 If religion was an issue in largely “secular” West Bengal, it was years of allegation against the ruling parties by Opposition that they are engaged in “appeasement” of a particular community. 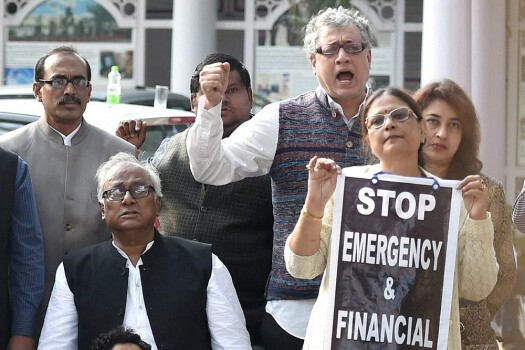 TMC MP Derek O'Brien said it was like a "super emergency situation". 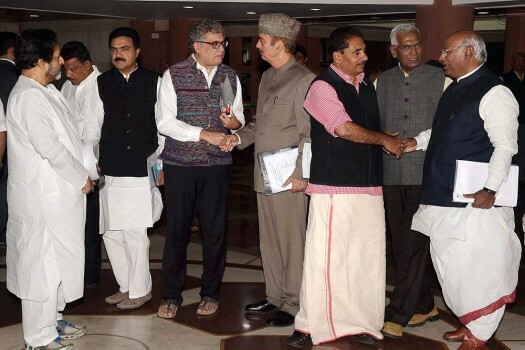 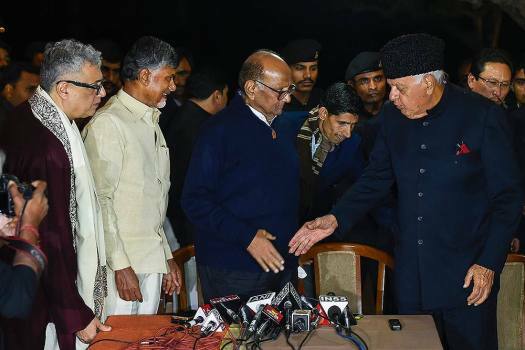 His comments came a day after reports about the Congress being ready to accept any non-RSS candidate from among the Opposition as the next prime minister. 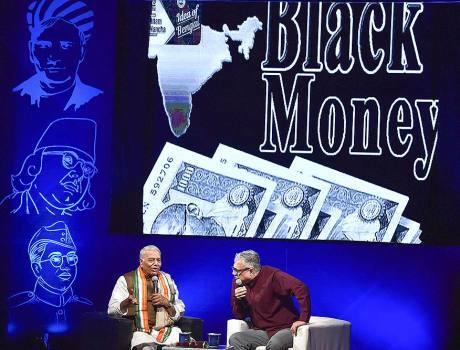 He said that the whole of the TMC is on the consensus that demonetisation was a failure. 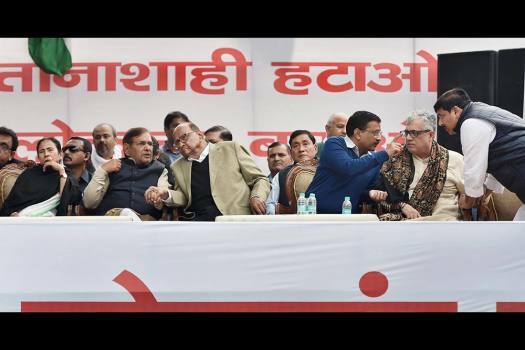 Is This How Parliament Deserves To Be Treated?